Is your organization looking for geospatial data? 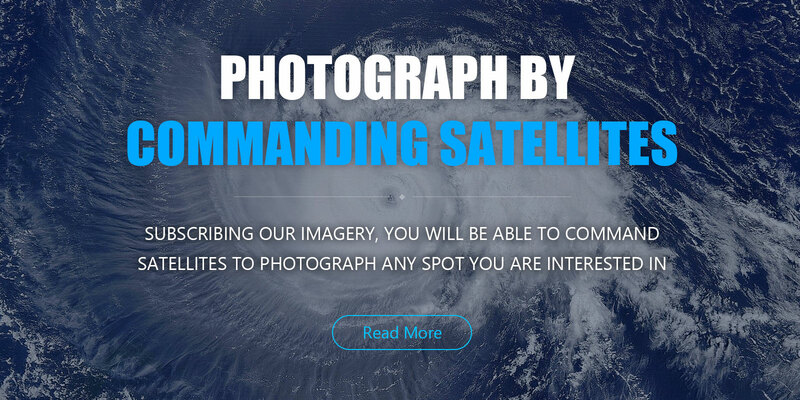 We are a satellite RS imagery & application solution provider. Look at the stunning images taken by our Jilin-1 ! Static RS imagery is a normalized sub-meter product collected by Jilin-1 and corrected by radiation and sensors. Panchromatic & multispectral images are available for your selection and the former have a special resolution superior to 0.72 m.
Applicable areas: environmental supervision, agricultural resources assessment, disaster evaluation, etc. Luminous RS imagery is produced on the basis of the visible near infrared electromagnetic signals that the satellite acquired under none-cloud circumstances, which are mostly emitted by human activities from the ground including night lighting, gas & oil flaming, fishers on sea, forest fire disasters, volcanic explosions, etc. Extensively applicable for war state evaluation, light pollution analysis, information extraction of spatial temporal exploitation, social-economic parameters estimation, eco-environmental assessment, urbanization process reconstruction, etc. 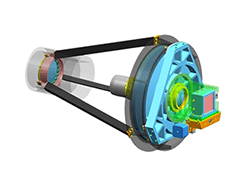 RS video imagery is a normalized video product collected by Jilin-1 and stabilized and framed to achieve a resolution superior to 0.9m. Images in both avi and mov data formats are available. We offer color gaze video imagery data products in lengths of 10 seconds, 30 seconds, and 60 seconds with a resolution of 4K. What imagery data can we help you with? Please refer to Jilin-1 collected demo data below for free tests. Please leave your E-mail, we will send you detailed information later. 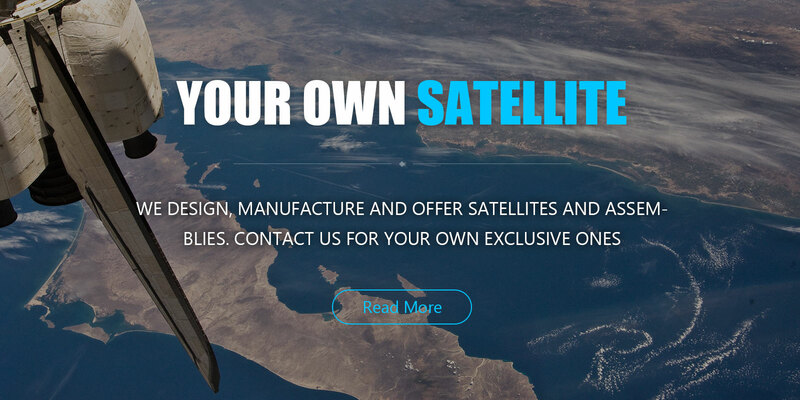 We are a satellite solution provider dedicated to develop, manufacture and operate satellites & assemblies and ready to meet your needs with our products and services. 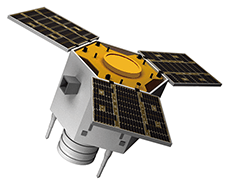 Our product Jilin-1 Constellation is one with 10 in-orbit satellites. A satellite ground system is a terrestrial communication part of the communication system of the spacecraft. It controls and provides data support for the entire star. 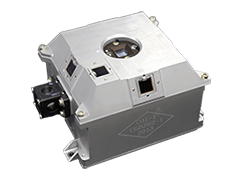 It also monitors and controls a running satellite’s state including location of its orbit and itself, condition of the satellite itself and its payload as well as other parameters.